It’s a Small, standalone Wi-Fi security camera (also called IP cameras), easy to set up, can stream video to your phone, tablet or PC. 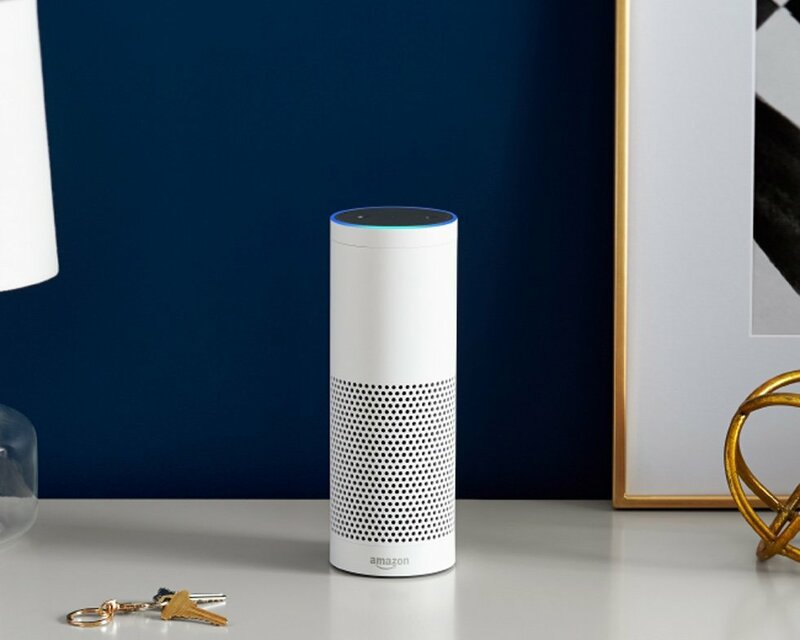 Well, a ton of new smart home devices are coming out this year, and include new connected appliances, cameras, lightbulbs— even robots and trashcans. 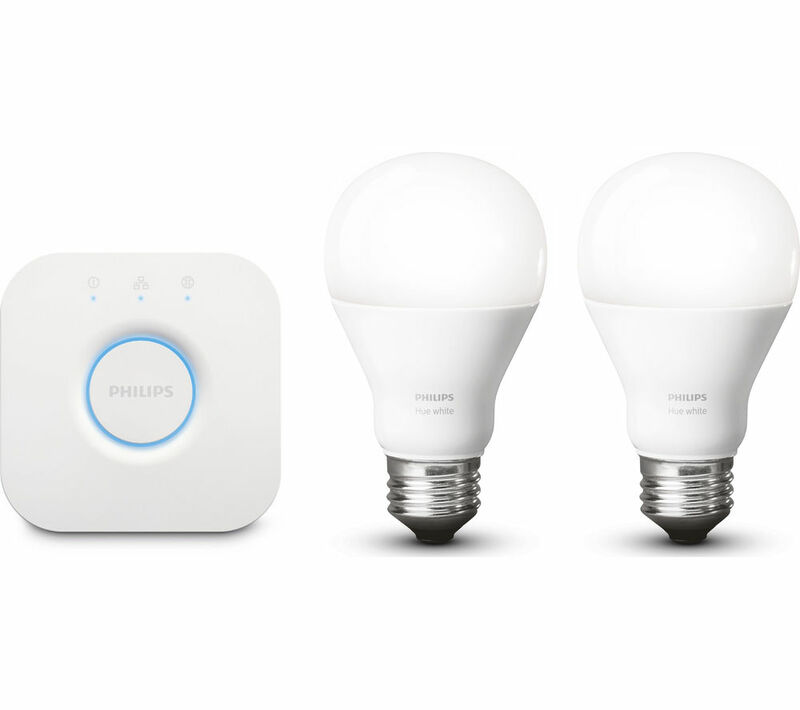 From GE to Belkin to Home Depot, tons of products and whole ecosystems want to help you control your home via a single iOS or Android app. You can pick and choose your favorite gadgets to assemble an affordable intelligent abode on your own terms. 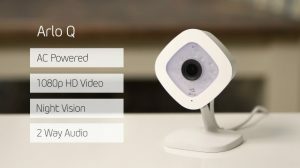 The Arlo Q’s 1080p camera boasts excellent quality video, both day and night, has great motion detection, and a flexible scheduling feature. Best of all, though, is that you get a week’s worth of video storage for free!!! It will send you notifications if they detect motion or loud noises. Most cameras also provide night vision and automatic motion-activated recording. It has a Wide angle 130° lens which makes sure you will see and get alerted whenever something moves or makes a sound. Don’t pay for cloud storage you don’t need. Keep 7 days of motion- and sound-triggered recordings for free. Whether you’re using a smartphone, tablet, or computer, a click or two is all you’ll ever need to check in. 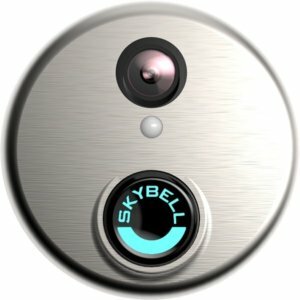 Installing a single Arlo Q is a simple case of screwing the articulated mount to the wall or ceiling. It’s even easier if you’re attaching it to a metal surface, thanks to the magnet. 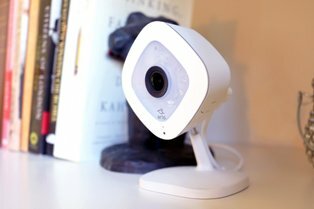 There’s no Ethernet port, and no slot for a media storage card (though both are available with the Arlo Q Plus), which makes the camera very compact and especially easy to install. Overall, this camera feels superior to the flimsy D-Link DCS-2530L and the floppy Samsung SNH-P6410NB, models which sell for a similar price. The only button on the camera itself is for triggering the wireless connection process. If you’re looking for a discrete and well-made IP camera to monitor your property in Full HD quality, this user-friendly indoor device could be just the ticket – and free 7-day cloud storage is a real boon, too.